Medical billing is a critical factor in determining the financial success of a practice, and claim rejection has a significant impact on the cash flow of any practice. A denied claim is one that doesn’t meet the set criteria of the insurance company or carrier, and they therefore refuse to pay for the healthcare services provided by a healthcare provider. The medical billing claims that go through without any errors are called “clean claims” and every practice hopes to achieve a 100% clean claim submission rate (which is not so easy to do). In medical practices, the claim denial rate typically varies from 5-10% depending on the performance and capabilities of the billing team. Some below average performers face a higher denial rate ranging from 15-20% on the first billing. A denied claim requires edits or appeals that cost approximately $25 per claim, and its success rate varies from 55%-98%. When all else fails, the practice has to write-off the claim, which can cost 1-5% of net patient revenue. For a 300 bed hospital, 1% can mean $2 million to $3 million a year which needless to say, can have a significant impact on annual revenue. 1 – Incorrect Coding: Use of an incorrect CPT code is a key reason for claim rejection. The recent change from ICD-9 to ICD-10 also complicates the coding process , adding to these challenges. 2 – Incorrect Patient Information: Incorrect DOB, wrong insurance ID, and/or missing information are some other common errors that lead to claim denial. 3 – Eligibility: The patient is not eligible for a specific treatment or has no insurance coverage. 4 – Duplicate claim submission: Submitting the same claim twice can result in rejection of both. 5 – Wrong POS: Hospital, emergency room, office, or nursing home have a different 2 digit code that must match the CPT code used. It is usually the front desk’s responsibility to collect and enter the patient and insurance information. Billing departments need to work closely with the front desk and get updated information at each patient visit so they use the correct information for each claim. Your billing software should verify patient eligibility at each visit so you have the correct insurance information to bill the claim. If the patient has multiple insurance carriers, then make sure to select the correct one and specify it as such. Submitting a claim to the wrong insurance often results in a speedy rejection. The introduction of new requirements from insurance carriers can lead to multiple claim rejections. That’s why it’s important to keep a close eye on industry changes and update the information and procedures of your billing team accordingly. 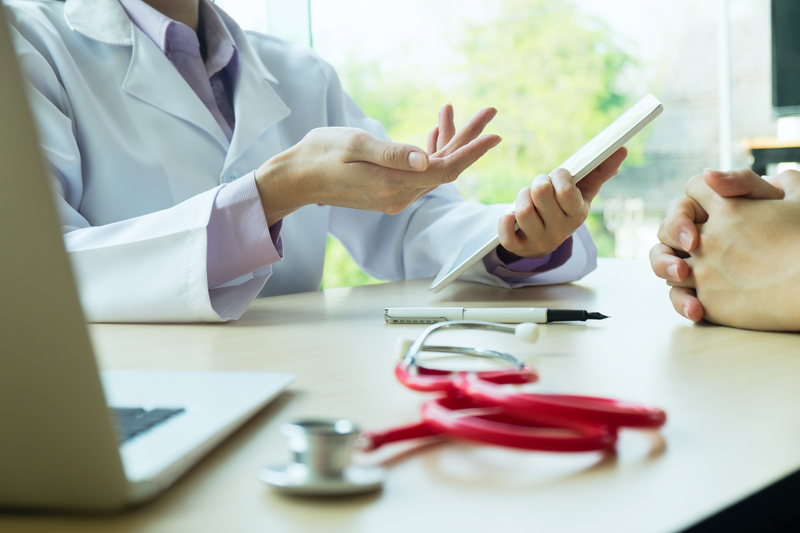 These tips can help you minimize claim denials and improve collections, but many practices lack the technology and experienced staff to effectively manage their medical billing, especially in light of constantly changing payer rules. Outsourcing your medical billing to experts like MTBC is an excellent option as they have medical billing experts and dedicated denial management teams on staff to efficiently handle your medical billing tasks at a reasonable price point.